I've always thought the Nintendo 2DS looked, well, terrible. These new 2DS handhelds don't. 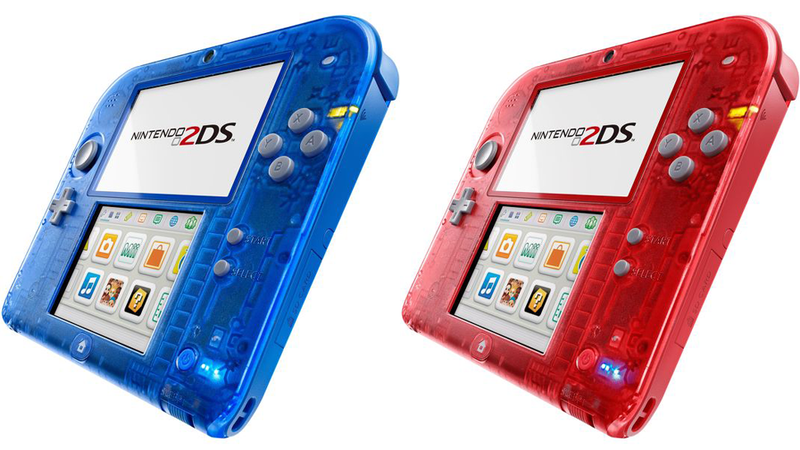 Transparent hardware is terrific-looking, and these 2DS units are no exception. According to Eurogamer, the Transparent Red and Transparent Blue 2DS handhelds will be released in Europe when Pokémon Omega Ruby and Pokémon Alpha Sapphire go on sale in late November. The bundles come with a digital version of the game already on board. No word yet on a North American release.